At V Factor Creative Services we have a lot of experience in printing techniques including foil blocking, spot uv, embossing and die cut shape finishing to ensure you achieve the best printing results for your marketing material. Our creative team are also specialists in product packaging and point of sale stand solutions to ensure your products stand out from your competitors. Also unlike many other design agencies you don’t need to source your own printer, at V Factor Creative Services we have many affiliations with national trade only printers. 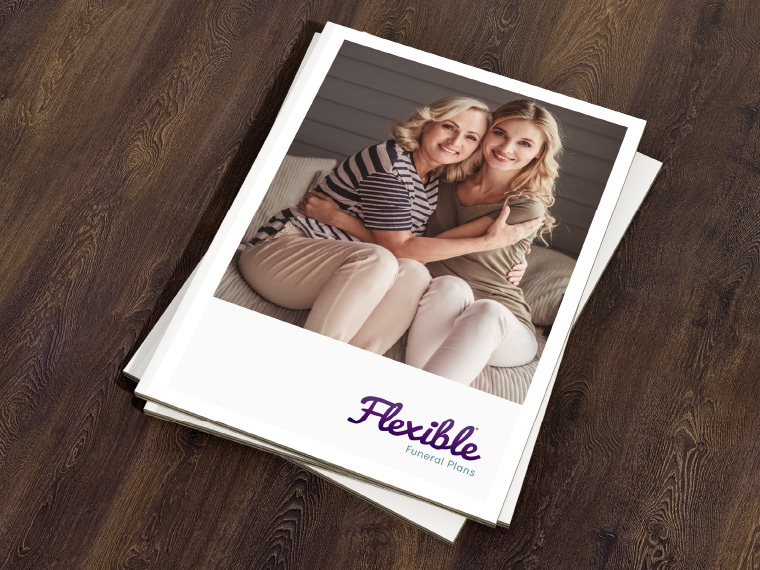 This means our print buying team can provide very competitive rates and manage the whole process from start to finish ensuring your printed material is delivered on time whilst exceeding your expectations. If you have created the design files yourself V Factor Creative Services offer a ‘print only service’ on acceptance of the FREE no obligation printing quotation we will check your supplied files are print ready and conduct any correction amends with your approval to ensure they print correctly. Please contact us today for a FREE no obligation quotations our printing rates are very competitive. 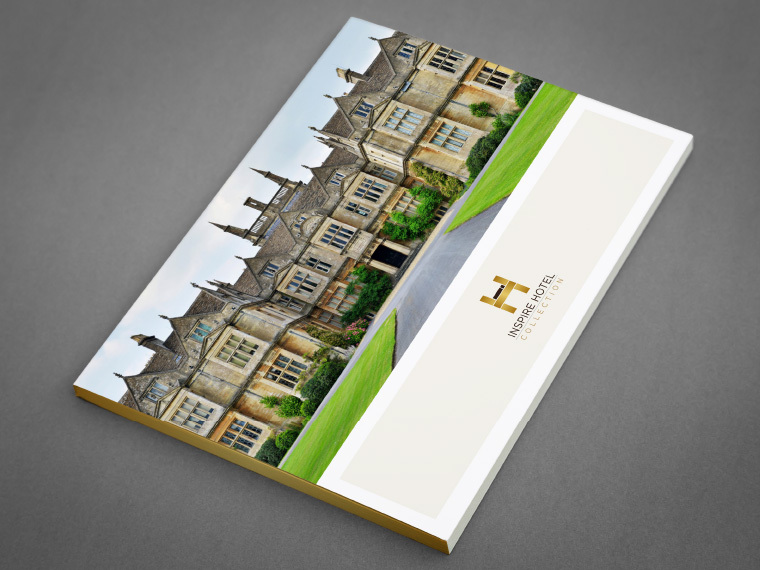 If you require some printing quickly our fast turnaround service is ideal. When requesting your FREE no obligation printing quotation please make us aware of your deadline and will provide a range of printing options. Our full colour printing service range currently includes: business cards, letterheads, compliment slips, leaflets, folded leaflets, brochures, mini-brochures, corporate brochures, catalogues, presentation folders, stickers, invitations, flyers, premium flyers, heavy card flyers, banner stands, calendars, posters and scratch cards. V Factor Creative Services are also able to offer special printing finishing including: matt lamination, spot UV lamination, gloss lamination, die-cut shapes and perforations.